Maine’s Governor wants to end the medical marijuana program. 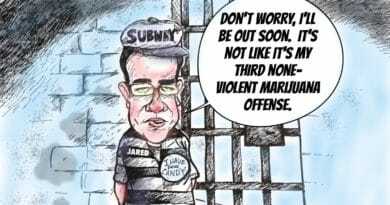 Governor Paul LePage, the demonstrative leader of America’s northern most state, seems to think the new recreational market approved by voters November 8th can provide patients what they need. 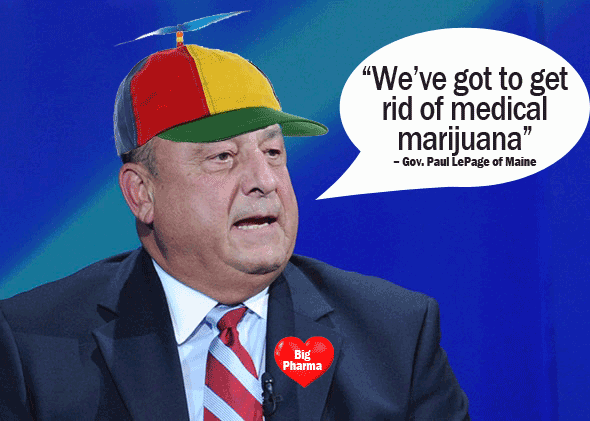 “We’ve got to get rid of medical marijuana”, LePage said on WGAN radio Thursday, December 15th. There was a lot of consternation within the Maine medical marijuana movement from patients and advocates opposing the initiative, citing the risk to medical marijuana. They believed the system would put the medical home growers at risk, which is allowed under the current laws. A patient can grow six plants at home with few restrictions under a referendum approved by voters in 2009. 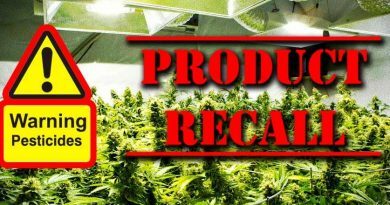 “To get rid of it wholesale could really harm not only hundreds of Maine businesses, but thousands of Maine patients with severe conditions,” McCarrier added. 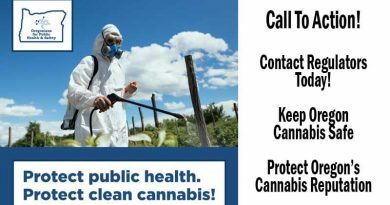 Roxie Figaratto, President of Cannabis Action Maine People (CAMP) and owner of Greener Pastures Holisticare in Portland knew this would happen. Leading up to the election she warned that medical marijuana was in jeopardy and was opposed to the legalization measure that passed. Figaratto’s medical marijuana center helps patients exclusively. She knows they have very specialized needs and have specific conditions that require specific strains, cannabinoids, and delivery methods. She understands that the recreational market will not serve most patients properly due to the specific needs they may have. There is currently a recount due to the roughly 4,000 vote victory in November. Once the recount is complete and the Secretary of State has certified the results, Governor LePage will then have to sign the initiative into law and it will become effective 30 days later. After that, anyone – including children – will be able to grow up to six plants and possess up to 2.5 ounces.